Is the superyacht industry failing to educate owners on the realities of entering the charter market? 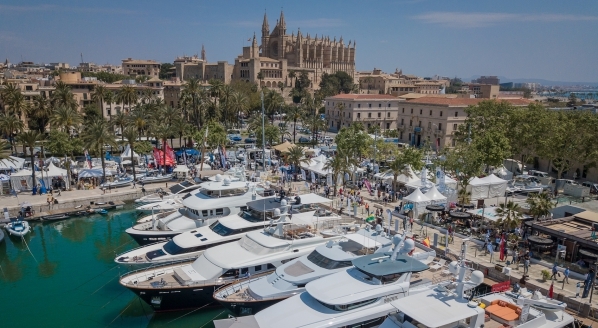 So often we hear – and talk about – the importance of both introducing potential owners to the superyacht market and educating them about their journey through this niche and complex industry. But how often do we educate existing owners, often long-term owners, about the transition from good old ownership to offering their superyacht for charter? Not enough, it turns out. 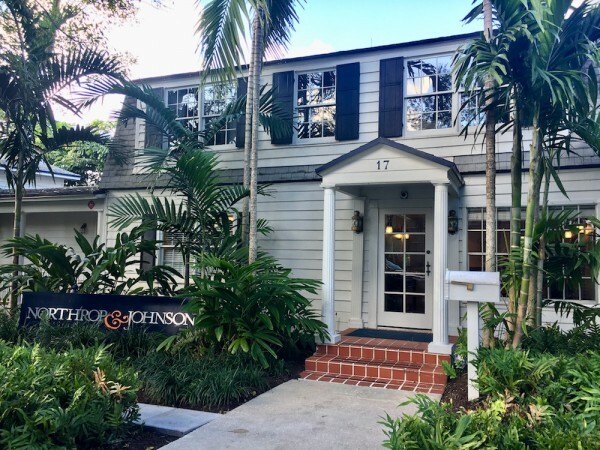 As I sit down in the rather splendid surroundings of Northrop & Johnson’s Fort Lauderdale office (a beautiful 1930s house, swimming pool included), I ask the question: are owners sufficiently educated about putting their boat on the charter market? The answer, from four charter managers and the charter management director, is a unanimous 'no'. This charter management team has, in (my own) layman’s terms, a step-by-step guide for owners on what exactly is needed from them and their superyacht to be able to successfully set foot in the charter market, from information on the hottest toys and the benefits of a beach club (something Northrop & Johnson Charter Management Director Shawn Laird tells me will be the next big thing for charter clients). 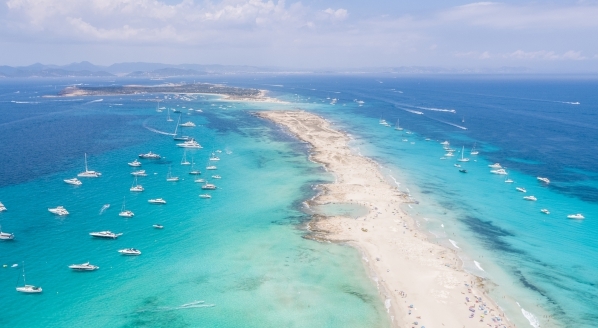 But this guide, though backed up with plentiful support from the charter management team, has been created in part because so many owners are told, quite simply, that chartering your yacht will offset costs – not true. Owners are also told, indirectly, that they’ll get 12 weeks of charter the moment their yacht is on the market – also not true. Who is telling these owners that the charter market is so easy to navigate? Quite possibly, no one. But it’s this same ‘no one’ when it comes to giving owners that all important education. So who is telling these owners that the charter market is so easy to navigate? Quite possibly, no one. But it’s this same ‘no one’ when it comes to giving owners that all important education. 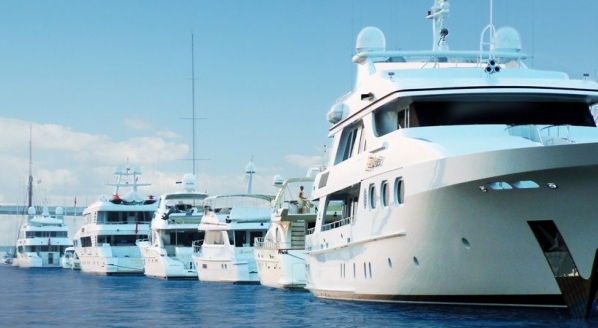 If no one is telling owners about the realities of chartering a yacht – a perfectly feasible business model when done correctly, as we see in issue 175 of The Superyacht Report – then we can’t blame them for listening to hearsay or coming up with their own conclusions on the charter industry. Let’s be clear, it’s not that chartering a yacht is especially difficult to navigate when you have the correct support from a charter management team, but it’s clear that more education is needed when it comes to owners deciding to offer their yacht for charter, something the Northrop & Johnson team is working hard to do, it’s owners’ handbook, if it can be called such, just one of the many ways they’re raising awareness about the realities of chartering a superyacht. But I think it’s about time the industry stopped glossing over the charter market, and stopped referring to it as a feeder for ownership. Charter Manager Rod Lindor tells me it’s a small percentage of charter clients that move into ownership, so let’s acknowledge the charter market for what it is, a sector in its own right, and one that needs more attention, to ensure that owners are stepping into it informed and prepared. 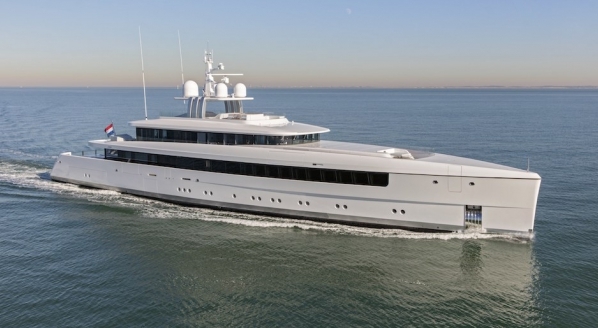 We explore successful charter models in issue 175 of The Superyacht Report. Issue 175 will be published in January, and is available free for VIP subscribers. To apply please click here. 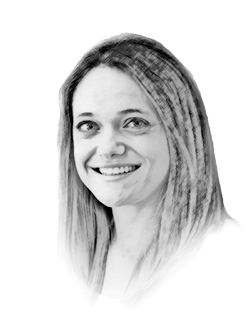 Are current charter and ownership models enough?